High Capacity Tube Bundle (higher tube-count than standard). 6 Raw Water passes which yields higher water velocities, higher film coefficients, and therefore higher overall efficiencies. Knife edged dividers for reduced leakage. 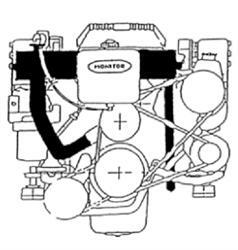 Dual Action Thermostat which allows maximized coolant flow during the entire engine operating range, regardless of thermostat position. 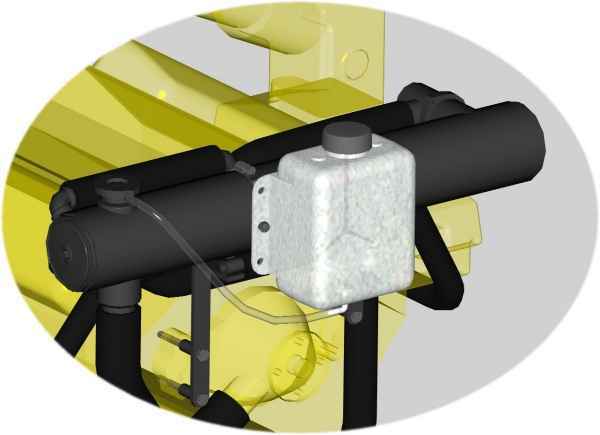 Full flow coolant flow strategy which means thermostat bypassing is not utilized thereby ensuring full coolant flow thru the exhaust system as well as desirable operating temperatures when idling in cold water conditions. 160 Degree operating temperature for maximized spark & fueling by the engine management system.